We're excited to announce a new venue in Springfield, Virginia! Another venue means another chance for you to qualify for $5000 cash! 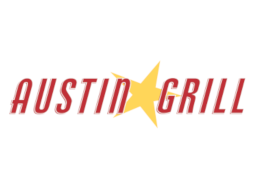 Head to Austin Grill every Monday at 7pm for your chance. The inaugural night of District Trivia starts this upcoming Monday - don't miss out!